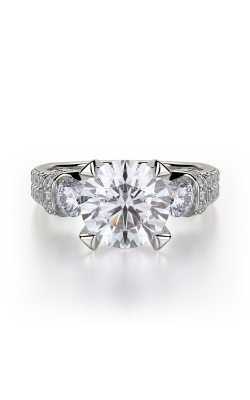 The three stone ring, otherwise known as the past, present, and future ring has grown in popularity in recent years among those looking for a non-traditional engagement ring. 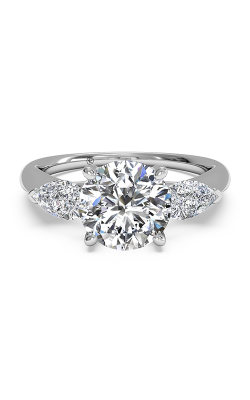 This ring design symbolizes the love shared between a couple as being consistent in the past, in the present, and the future. 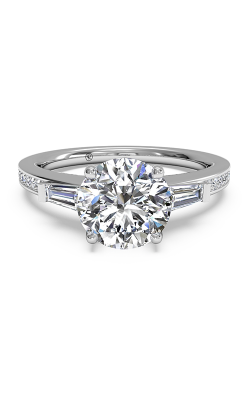 Characterized by a large round center gem, and two accompanying stones, the three stone ring is the perfect choice for those who want to fully express the bonding strength of love. 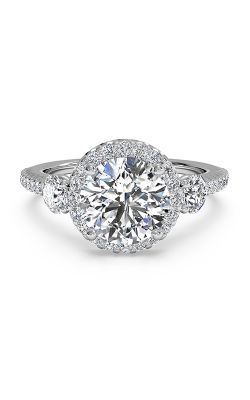 The jewelers at MJ Christensen have fallen in love with the three stone ring as well, adding quite the selection to their Las Vegas showroom. 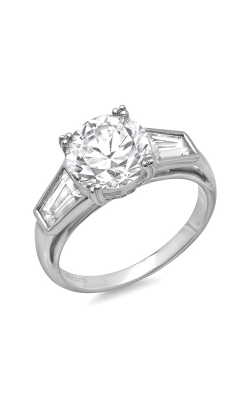 One popular pick is the incredible three stone ring styles from Michael Mâ€™s Trinity Engagement Ring collection. Michael M leans into the modern design of three stone rings, crafting something genuinely unique. 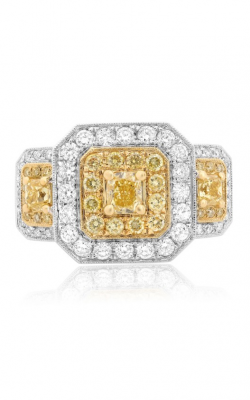 With an eye-popping round cut center diamond, and made with an 18 karat gold band, the pieces from the Trinity Collection will undoubtedly blow your partner away. 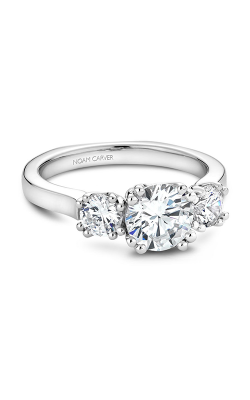 Noam Carverâ€™s Three Stone Engagement Ring collection is another popular choice amongst MJ Christensen shoppers. 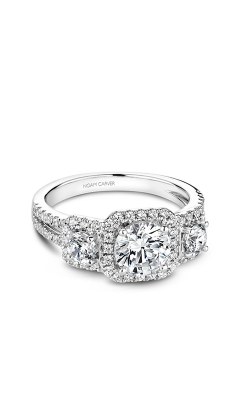 Here, Noam Carver puts a classic spin on the three stone design, crafting something that radiates a kind of unassuming beauty. 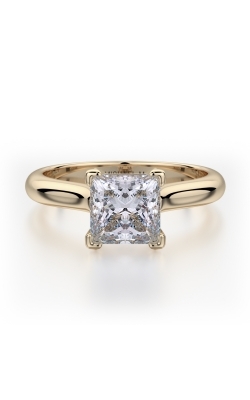 These rings naturally catch they eye without trying too hard to do it. 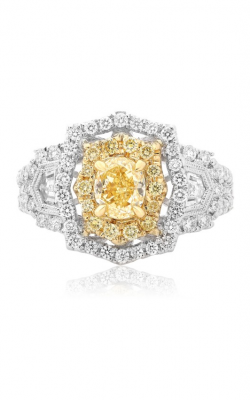 The three stone engagement rings from the designer, Hearts on Fire, are also an excellent pick. 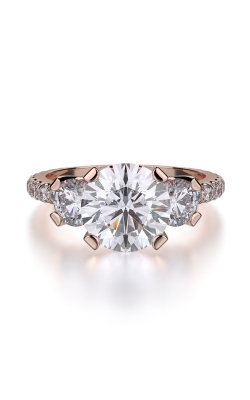 With rose gold accents and three diamond halos, these three stone engagement rings stand out alongside other three stone designs. 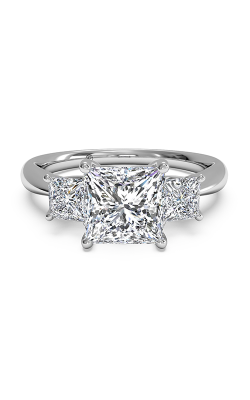 Why Shop at MJ Christensen Diamonds? 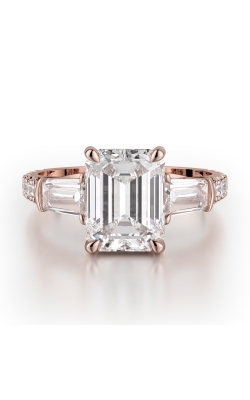 MJ Christensen understands the importance of picking out the right engagement ring. 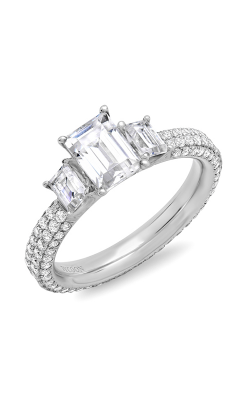 With over 78 years of experience, MJ Christensen is the leading supplier of designer-made engagement rings, wedding bands, Swiss-quality timepieces, and elegant fashion jewelry in the Las Vegas area. Based out of their showroom in the Boca Park Shopping Center, MJ Christensen can help you find the piece that is a perfect fit for you or a significant other. 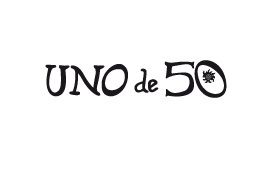 If youâ€™re looking for beautiful jewelry or professional jewelry services, visit their showroom today.